I bet the first thing that pops into your mind when I say ‘Champagne and Oyster Bar‘ isn’t family-friendly. Well, clearly you haven’t visited Riddle & Finns on Brighton beach. It was my go-to for a fancier family meal when we lived in Brighton, and now that we’ve moved back I decided to try it out again to see if it was as excellent as before. My brother-in-law and his son visited us over from Jersey this weekend, which was a perfect opportunity to put it to the test. Unlike its sister restaurant in the Laines, where I wouldn’t really think of taking children, Riddle & Finns on the beach boasts a decidedly more relaxed atmosphere, with children menus full of delicious options, some colouring and crayons and plenty of space for families in the back room, leaving the ‘grown-ups’ to take in the views from its window-front tables. 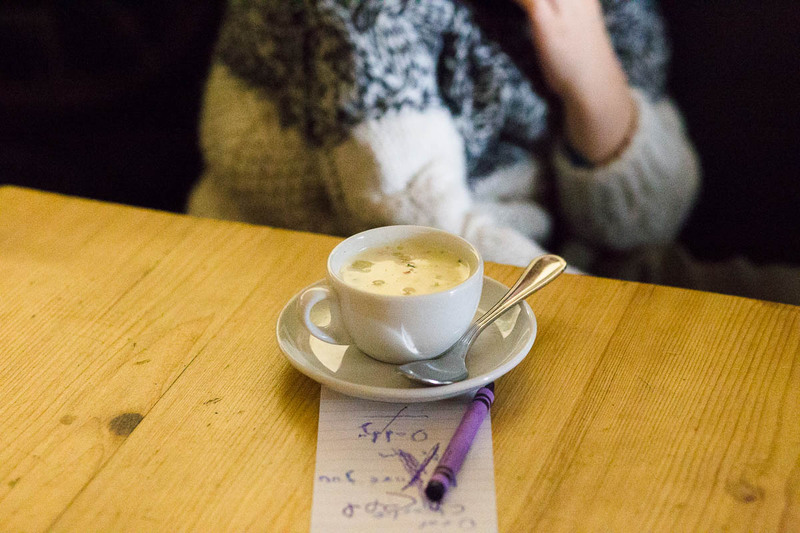 The staff were all really friendly, and despite a small hiccup which delayed the adults’ mains, the customer service was second to none – they even brought the kids their own starter, a beautiful clam chowder presented in a little teacup, which was adorable. We all ended up having a taste, and I will definitely be going back just for that! We started with an order of Rossmore Rock oysters, a few served raw and a couple with the champagne sauce, a gratinée which I always adore. The raw oysters were super-fresh and tasted just like a summer beach day, and the champagne ones were full of flavour, just as I remembered. The children’s menu had a great variety of choices, but both our kids chose the fish goujons which were crispy, and served with fries. Needless to say it was all gone in 10 minutes! 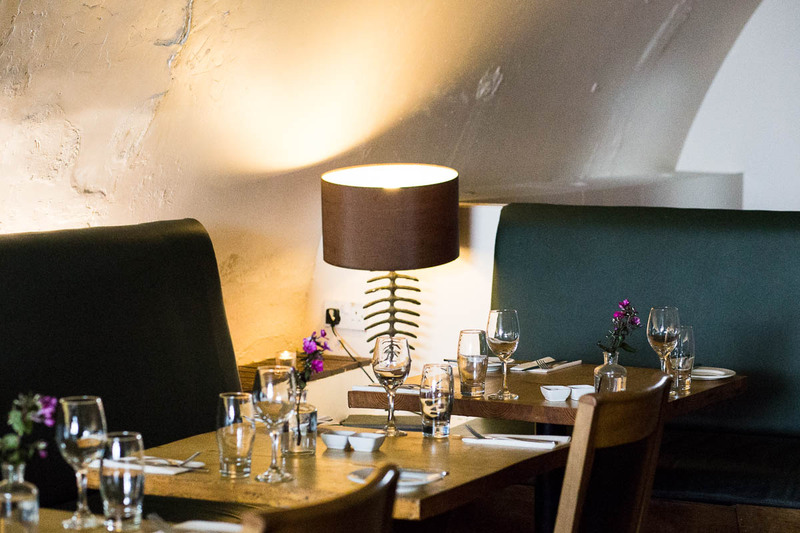 Us adults had a tough time deciding what to choose from the rather large menu, which ranges from seafood, salad, catch-of-the-day dishes and even steak (if that’s really your thing in a seafood restaurant!). 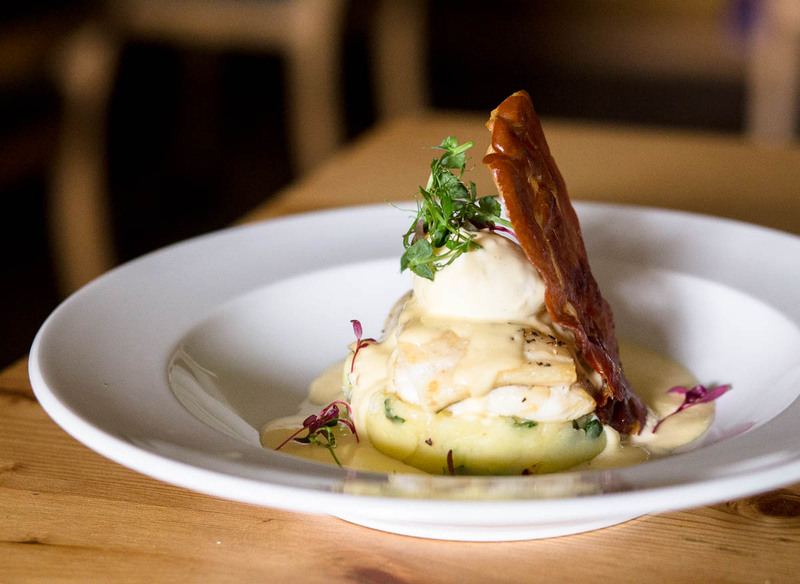 I opted for the smoked haddock with colcannon, a poached egg, prociutto and a champagne sauce, which I admit is a safe, but fabulous choice. The fish was perfectly cooked (though a tad too salty for me), with the sauce, yolky egg and crispy prociutto bringing it all into perfection. 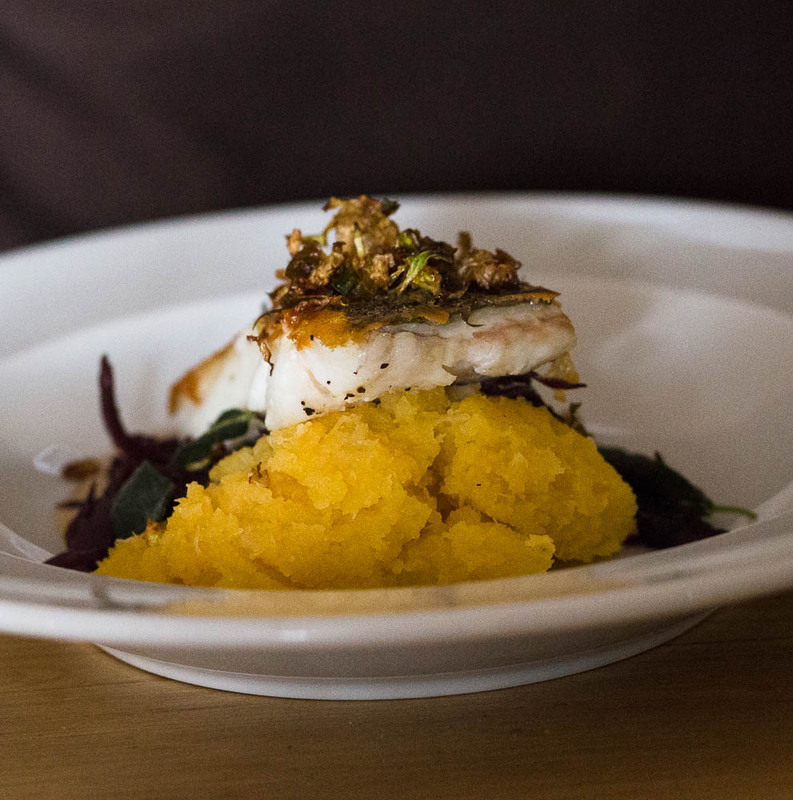 My brother-in-law opted for the pan roasted cod with swede mash, and the mms, and ahhs said it all. 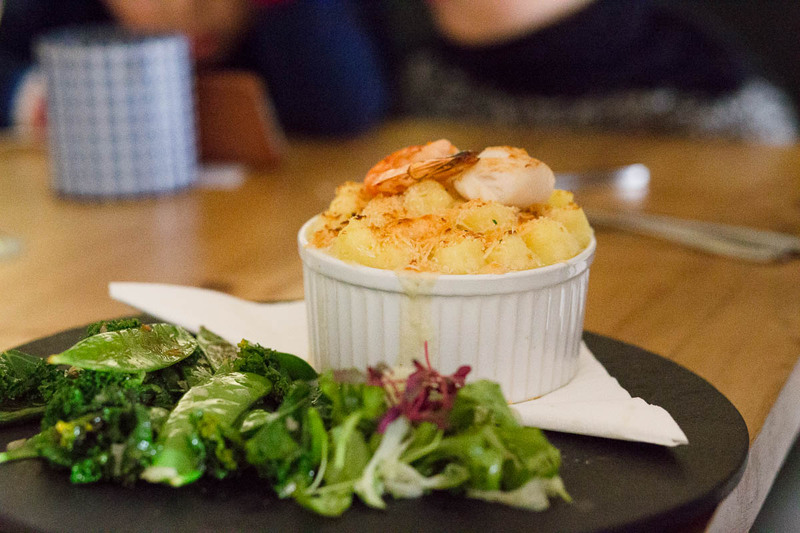 Rob assures me his fish pie was jammed-packed with flavour, lots of nice chunks of fish and seafood and creamy mash – a winner! 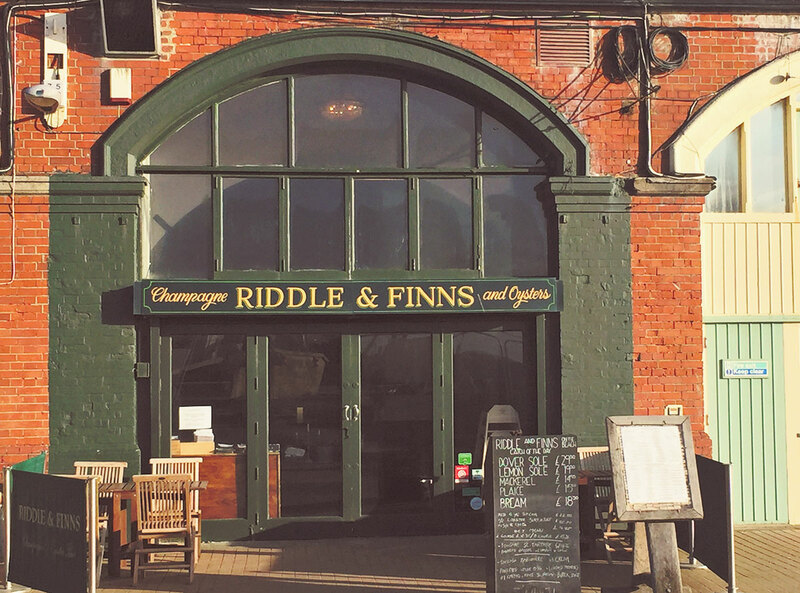 If you’re looking for a child-friendly restaurant in Brighton where the whole family can enjoy their time (or for a special family meal out) I think you’ll love Riddle & Finns. Its location couldn’t be better, a stone’s throw away from the city-centre, and only a few minutes’ from the children’s playground and the upcoming i360 tower. 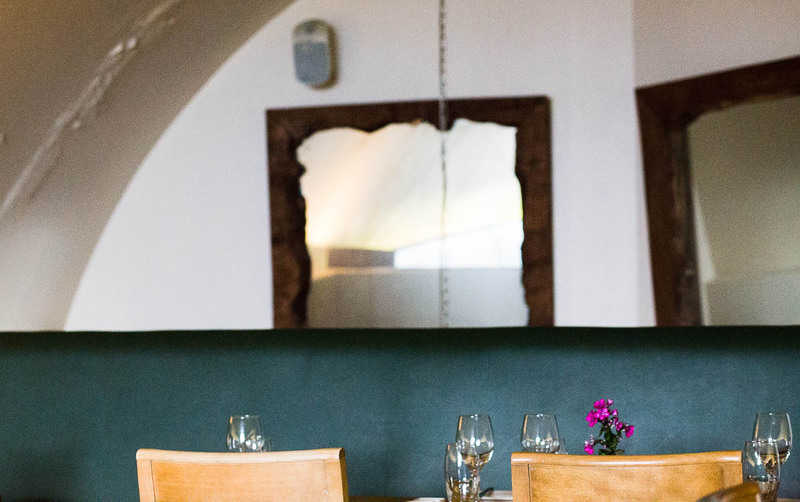 A la carte: The price for a main course varies between £13.95 for the crab linguini to £36.50 for the dover sole a la forestiere with wild mushrooms & truffle oil. nb: This review has not been sponsored in any way by Riddle & Finns and all opinions are my own.